Romero Britto 13oz Bone China Mug. 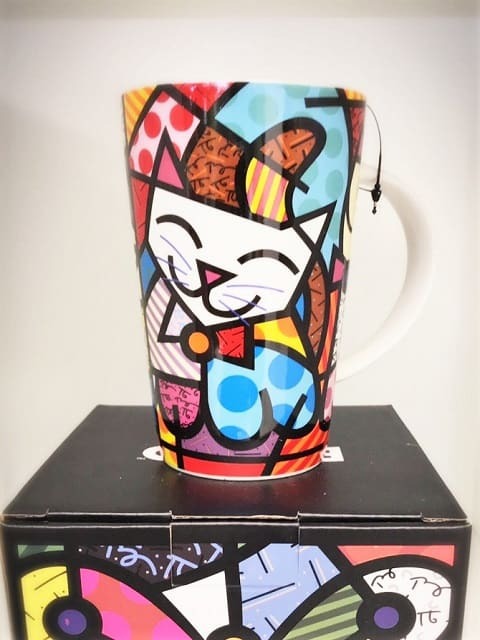 Features iconic pop artist Romero Britto’s popular Cat Design and his signature use of vivid color and bold graphics. FDA Approved, Food Safe. SKU: RB012. 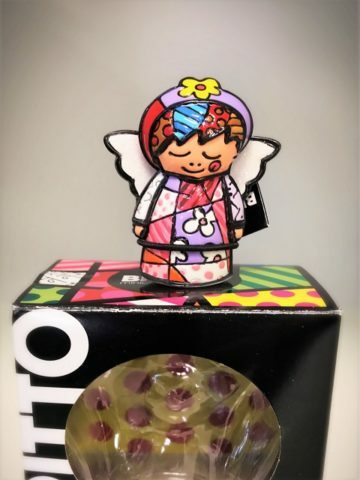 Category: Romero Britto Collection. 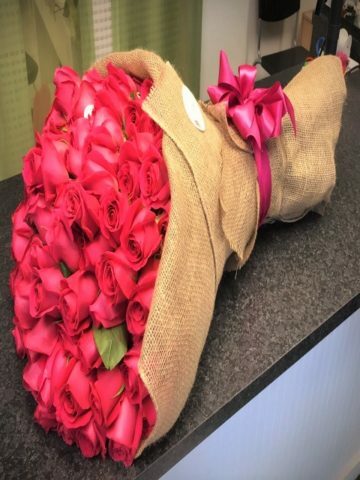 Tag: null.